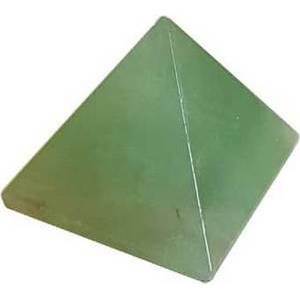 Flourite pyramids have great translucent qualities. You can almost see within. Can be used many ways, some uses are: strengthening, shielding, clarity, and calmness, and much more. Colors and shades vary. 25 - 30 mm.